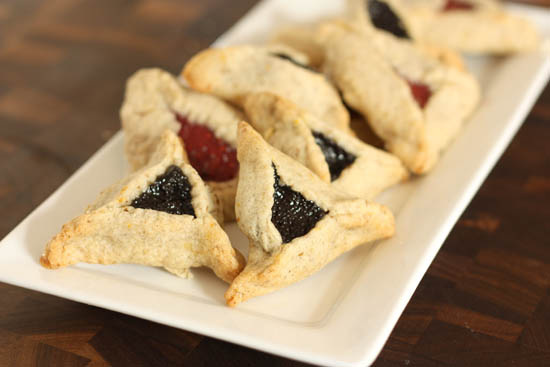 Another one of the minor holidays in the Jewish tradition, Purim comes from both the Talmud and the Books of Maccabees. Though a later addition to our Jewish observance, it is one of the more fun holidays to celebrate. 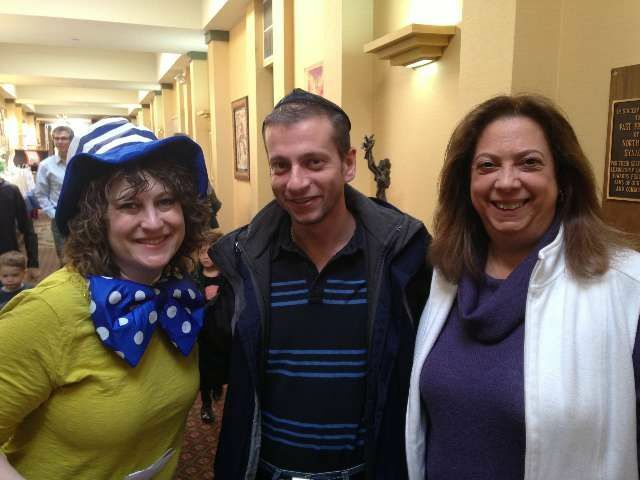 I am a believer in having fun, and so each Purim, you will find me in a different costume, often connected to the theme of the Purim Shpiel for that particular year. In addition to the costumes and the fun, Purim is a time to help the needy and to share gifts of food and goodies with friends and family. Shelach manot, as they are called, have become common gifts given to those whom we are thinking about. Sometimes I use this as an opportunity to say thank you to new friends or members of our communities. Sometimes our children use this as a time to reach out to teachers and mentors. Sometimes we send a bag to someone who just needs a little extra hug. Purim, like Chanukah, is also a holiday where we celebrate our religious freedoms and through joy, festivity and fun, we remember how truly blessed we are to have the freedom to be Jews, in America and in many lands.